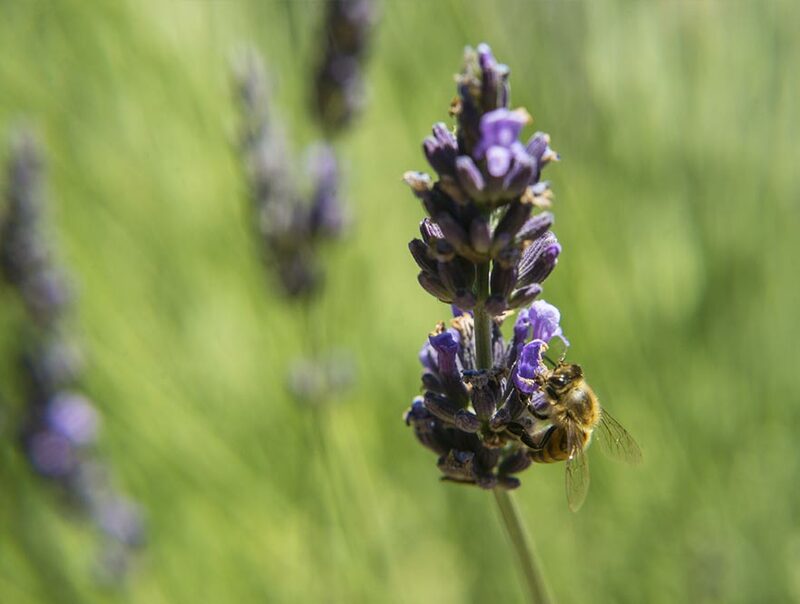 Products - Home & Kitchen - Temecula Lavender Co. NOTE: We're continuing to update our catalog, if there's something you need that isn't here, give us a call and place your order over the phone. A traditional dried herb blend of rosemary, thyme, marjoram, savory, lavender, fennel, basil and bay. A staple for the kitchen pantry. Perfect on roasted pork, chicken, beef, sprinkled in salads, on roasted tomatoes and more. Whole black tellicherry peppercorns, whole white peppercorns, culinary lavender florets. Kosher certified sea salt blend with culinary lavender buds and rosemary. Delicious on grilled meats, eggs and in salads.